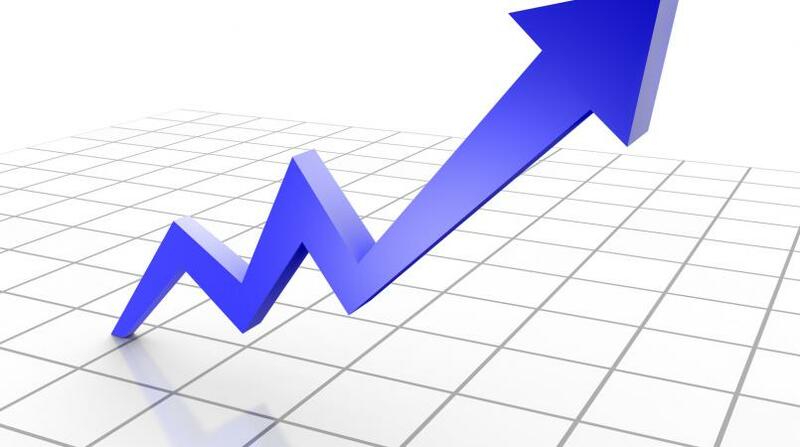 Current pressures on the foreign exchange market are not expected to improve in the short term. Central Bank Governor Alvin Hilaire expects a further weakening of foreign exchange reserves by the end of the year before things begin to pick up. Responding to questions from reporters at the presentation of the Monetary Policy Report, the Central Bank Governor said while improvement in the current foreign exchange situation is likely next year, it is dependent on activity within the energy sector. “With the current state of oil markets we could have a further decline in reserves towards the end of this year and especially if we have to increase intervention because of the season of Christmas. So I would say in the next few months that we would have a further slippage in reserves; I think it is still high and comfortable. He said, however, while reserves have been depleted from over 12 months to nine months import cover, the situation is not dire as by global standards T&T is considered a high reserves country with a low level of debt. 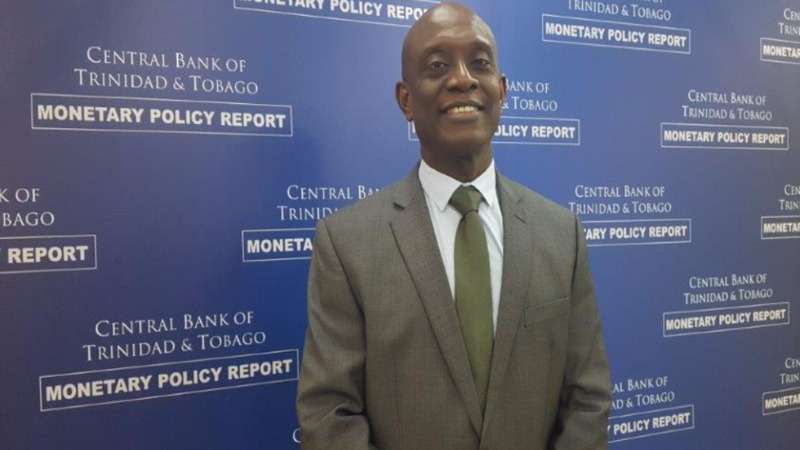 Restating a point raised in the presentation of the last Monetary Policy Report in June, Hilaire said coordinated policy is required to bring about a change in the availability of foreign exchange. 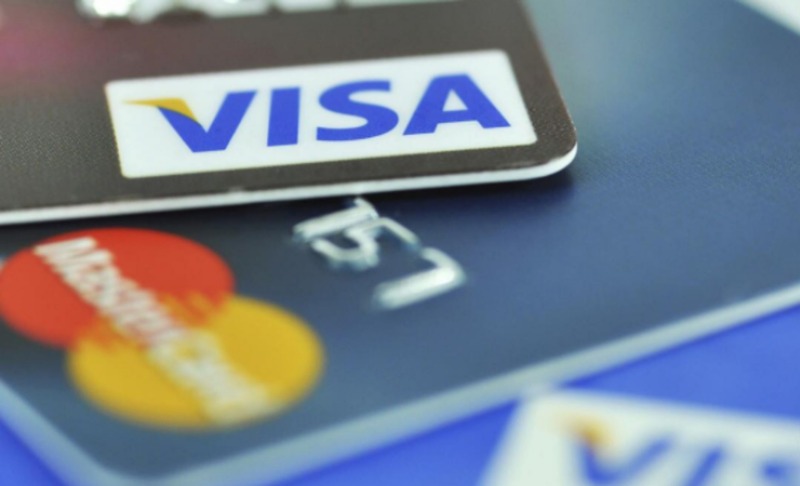 Noting a recent report from the International Monetary Fund (IMF) which recommended a significant exchange rate adjustment, Hilaire acknowledged that the arguments put forward for changing the exchange rate do have merit. He stressed that any regime could work if there are conditions supportive of them. 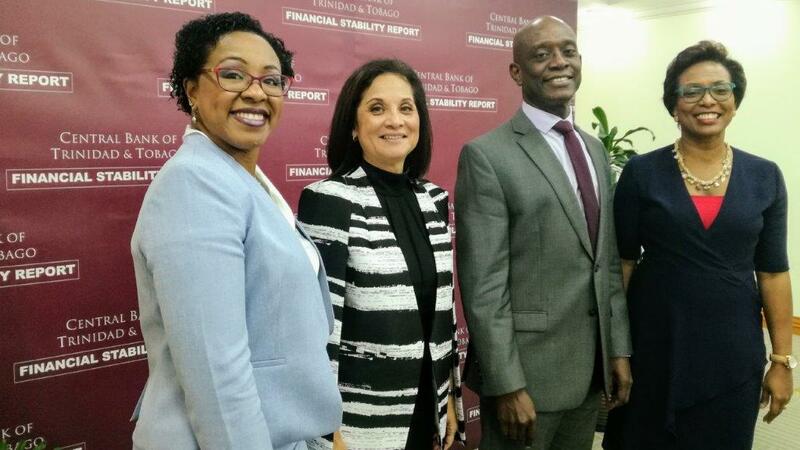 A fixed exchange regime – completely fixed like Barbados and a completely flexible rate like the US where the rate equilibrates the market, Hilaire said, would work once fiscal, structural and monetary policies are closely coordinated. He noted benefit in another type of exchange regime - a crawling peg – where the country adopts a rate that automatically changes based on certain indicators. One that may commonly be used is the differential between the domestic inflation rate and the foreign inflation rate, Hilaire said. While any regime could work, the Central Bank Governor, said it also needs to be offset by credibility, as people have to believe in its sustainability.